Day 1. | Departure from Budapest, arrive to Balatonfüred in the afternoon. Settle in, get freshened up and enjoy the evening with us at a local wine estate. After the cellar visit and tasting, gourmet dinner will be served at the fascinating terrace of the winery. Day 2. 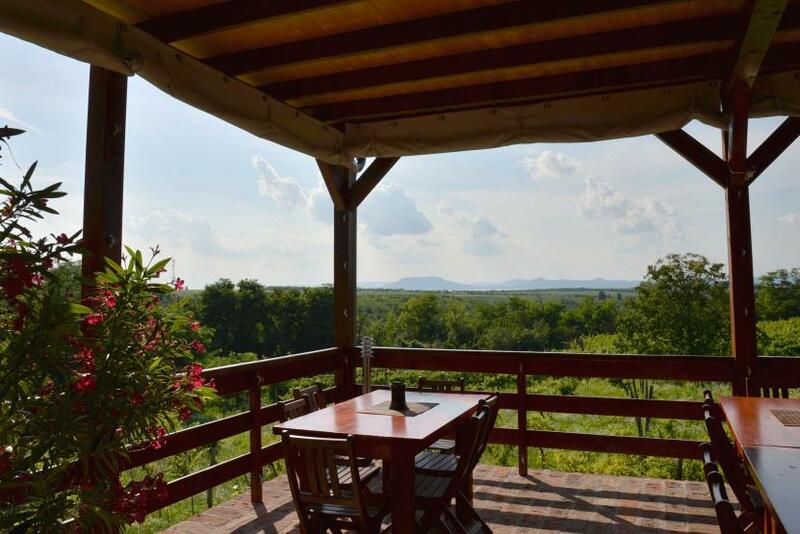 | We head to Káli Basin to one of the most characteristic parts of the Balaton Uplands region. Both its geological structure and botanical value is extraordinary. Several basalt cones emerge from the level of the basin, there are rocks everywhere. The many church towers of the seven villages, the wine cellars and the vineyards, meadows represent a special landscape. We wake up early in order to visit the local farmers’ Sunday market in Káptalantóti, where cheese, honey, marmalade and other artisan products are displayed. Its importance as a wine making region is growing continuously. To check on this, we visit Istvándy winery for an exclusive tasting and light lunch. We can relax a little bit and enjoy the mesmerising view from the terrace to the lake. We return to Balatonfüred later in the afternoon. As soon as you are freshened up we drive to a local Csárda to experience a typical Hungarian dinner. Day 3. | This morning is dedicated to explore the basaltic cap of Somló Hill. It is one of the tiniest wine regions of Hungary with even smaller vineyards. Local grape varieties grow on the slopes of “the lost hat of God” – as referred by the Hungarian poet Vörösmarty. These grapes grow on rich volcanic soils, where sakers guard the vineyards. The “Somlói” wine is oak aged and differs significantly from the previously experienced light, fresh, fruity whites. We visit one small scale producer and then have lunch at one of the most representative wineries. An extraordinary experience is waiting for us in the afternoon at the famous Herend Porcelain Manufacturer. Besides visiting the museum we take part in a creative workshop, experiencing the difficulties of porcelain painting. The evening is for you for further exploration of Hungarian gastronomy. Day 4. | We visit the baroque Festetics Palace in Keszthely in the morning. The construction of the building was started by Kristof Festetics in 1745. It is a neo-baroque style museum, a conference and cultural centre. The library – built by Count György Festetics around 1800 – has an impressive book collection. Laposa Family is expecting us in Badacsony for wine tasting of some Kéknyelű, Olaszrizling and others, followed by light lunch at their wonderful terrace overlooking to the lake. They harvest from over 20 hectares mostly local varieties. They offer fresh, light, fragrance wines like the Laposa Friss (Laposa Fresh) and other autochthon types of Zenit, Muscat Ottonel, Juhfark and Kéknyelű. You will have the afternoon for relaxation or a stroll at the port and Tagore Boulevard in Balatonfüred. Please have an early dinner in order to catch the Sunset Cruise on the lake around 7 p.m.
Day 5. 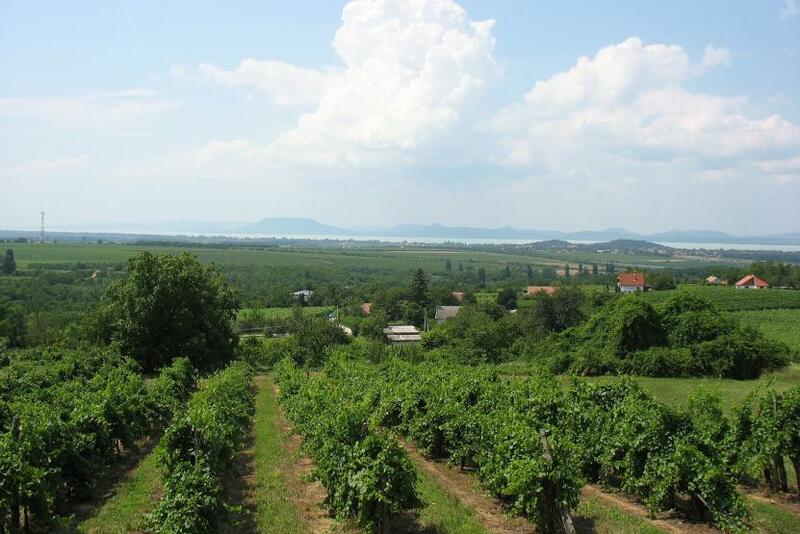 | We start our exploration of Balatonfüred-Csopak sub-region with a tasting of Figula wines. Established in 1993, Figula Winery is one of the best known of the region, making mostly white wines in their 30 hectares estate. “Da bibere – Give something to drink” is written on roman jars found near Balatonfüred referring to the ancient roots. “Wine – just as bread – has been in cultic connection with mankind for thousands of years” – said Mr. Mihály Figula winemaker, the founder of Figula Winery. We taste some Olaszrizling, Pinot Gris and some single vineyard ones, during our small vineyard tour in the Balatonszőlős area. Having enjoyed 6-7 wines we are going to listen the “Tihanyi Echo” from Tihanyi Apátság (Benedictine Abbey). We visit the Abbey – founded in 1055 – have a little free time for coffee or ice cream. 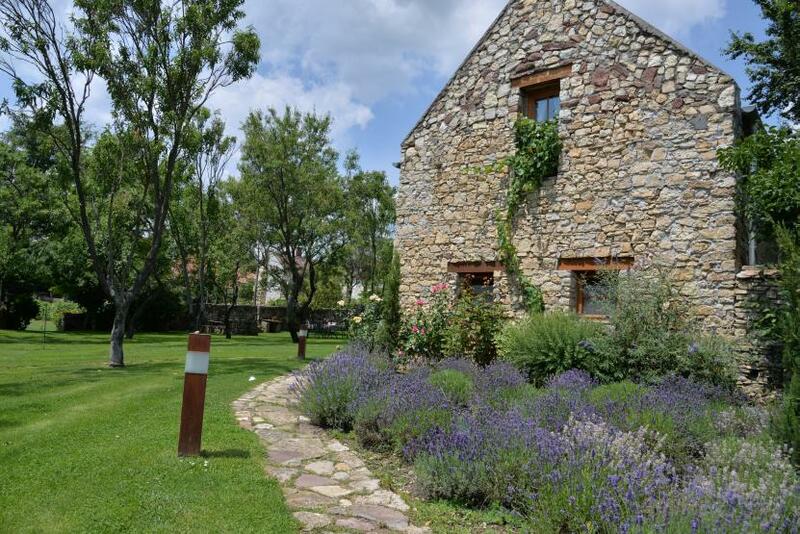 We leave to Csopak to visit one of the other distinctive wineries of Csopak, Jásdi Winery for tasting and cellar visit. In the evening we have a delicious dinner in one of the village’s favourite restaurants. Day 6. | You will have the morning for yourself in Balatonfüred till 3 p.m. Our last “wineday” is dedicated once again to the wineries of the Káli Basin. Mr. Pálffy and Liszkay are two emblematic personalities making state-of-the-art wines in the region. Besides the wineries we visit a local art gallery during our trip, taste some local cheese and maybe some “cognac”. Dinner will be served at the charming terrace of Mr. Pálffy in Köveskál. Day 7. | End of programme, transfer back to Budapest. TRAVEL ♦ by minibus during the whole stay ACCOMMODATION in a 4* hotel in Balatonfüred ♦ Double rooms with breakfast ♦ Single supplement on request GROUP SIZE ♦ 8 - 14 persons ♦ Please contact us for bigger groups or individual prices! SHOULD YOU WISH ♦ to arrive not from Budapest or ♦ to arrive earlier or extend your stay, please contact us for our suggestion! ♦ to travel in a different time, or change any part of the offered tour, please contact us! We will be more than happy to prepare a customized tour for you!